The next time you’re faced with an unexpected vet bill, make sure you’re prepared with a Pets Best insurance policy. Get reimbursed for many common procedures and illnesses, so your dog or cat can have the recommended care they deserve. Keep every family member’s tail wagging with great coverage, fast claims and excellent service from Pets Best. IUJAT members save up to 10% on accident and illness plans for your dogs and cats! As an IUJAT member, you and your family are automatically eligible for our discount programs. Visit our PETS BEST page for more info, a link to IUJAT's exclusive member portal, and your member discount code. Happy Independence Day from Union Boot Pro! As an IUJAT member, you and your family are automatically eligible for our discount programs. Visit our Union Boot Pro Page for a link to IUJAT's exclusive member portal and discount code. Oktoberfest is a family friendly festival offering delicious foods paired with authentic German beer, entertainers including Jimmy Sturr, Philadelphia German Brass Band, Die Schlauberger and more, plenty of activities and rides for the children too! Don’t forget to book your Group Zip Tour (10 + guests) this fall. Please check the web site periodically for updates on Discounted Lift Tickets, Triple Play Cards, and Season Passes for Mountain Creek’s winter season! Feel free to call 862-307-7396, or email gsales@mountaincreek.com with any questions. As an IUJAT member, you and your family are automatically eligible for our discount programs. Visit our Lake Compounce page for your PROMO CODE and an exclusive IUJAT member link to Lake Compounce's website. UBenefit members can visit the HP member site to find special deals and discounts on HP products beginning February 18th. Winter Fun at Mountain Creek! 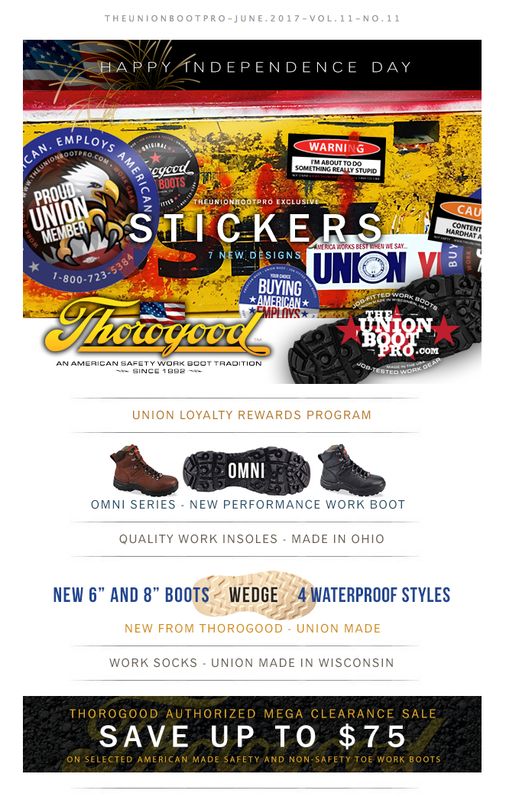 Union Boot Pro Pre-Labor Day Sale!